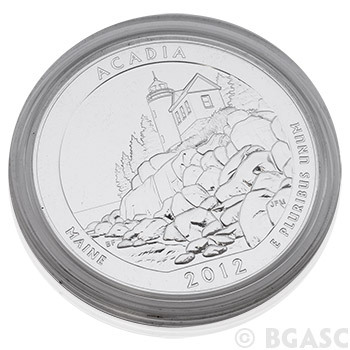 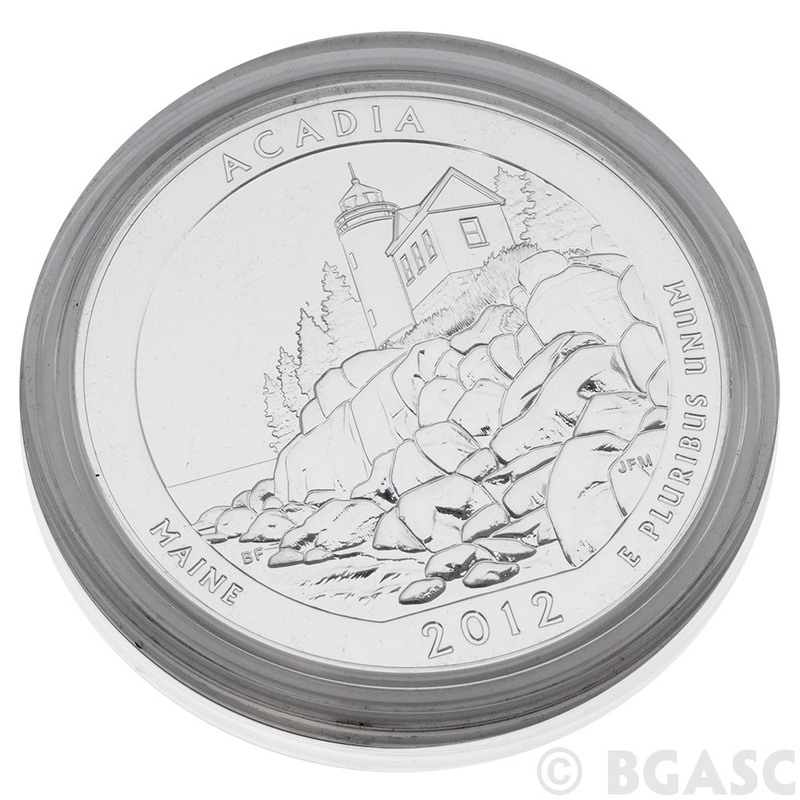 This is a Brilliant Uncirculated 2012 Acadia National Park Coin of the America the Beautiful Series. 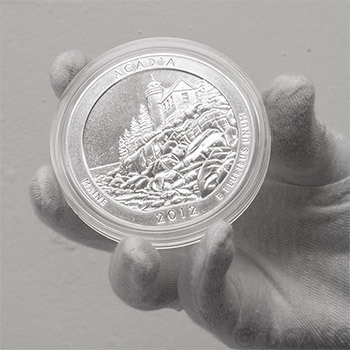 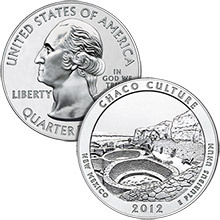 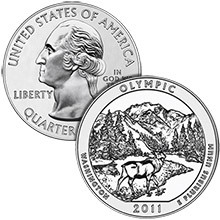 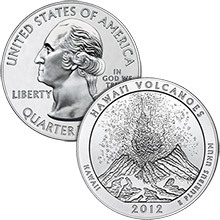 The 5 oz silver America The Beautiful Coins (ATB's) resemble a Washington quarter but are significantly larger (76.20 millimeter diameter) and contain 99.9% silver at a weight of 155.5 grams. 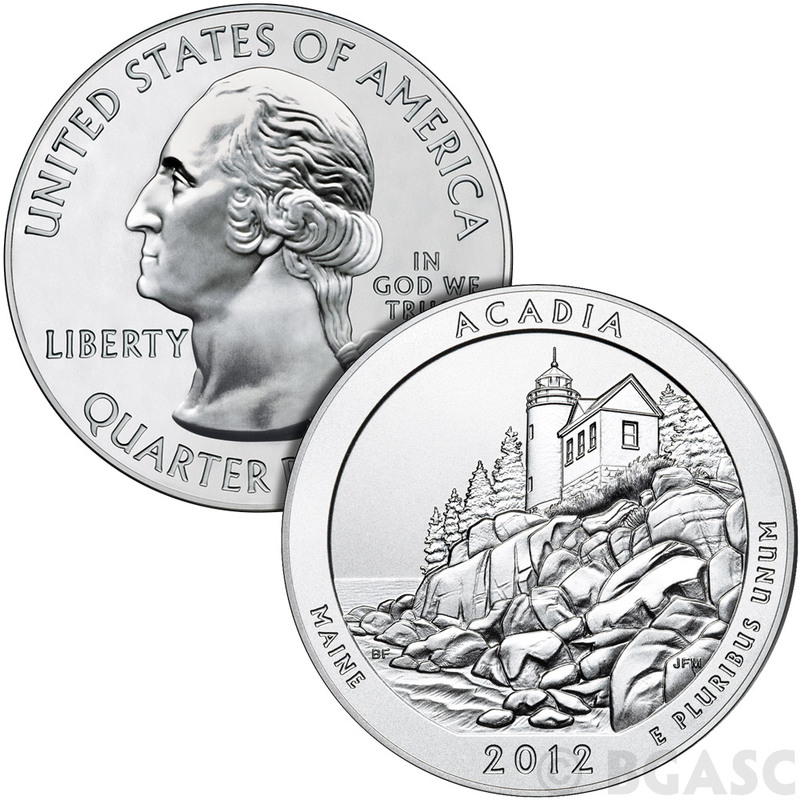 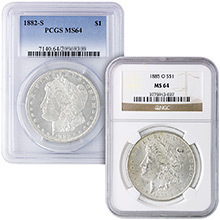 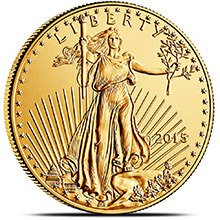 Each coin depicts a United States National Park on the reverse and Washington on the obverse. 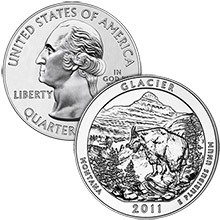 The coin will be sent to you in a protective Capsule.